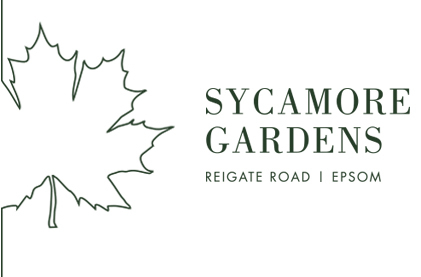 Nestled between the desirable towns of Epsom and Ewell, Sycamore Gardens is a beautiful collection of high quality new homes set amongst landscaped avenues and green open spaces. Our exclusive homes come in a variety of different sizes, but all are created using high standards of design and materials. If you enjoy horse riding, then be sure to visit the Equestrian Centre at Horton Country Park, giving you access to 28 square miles of exceptional countryside belonging to the neighbouring Epsom and Ashstead Commons. Whether you have a career in the capital or you love to be a stone’s throw from London’s sights, shopping, theatres, galleries and restaurants, making your home at Sycamore Gardens is an inspired choice. You can be at the heart of the city in next to no time, while enjoying a more relaxing pace of life in one of Surrey’s most iconic towns.